A fool proof guide to making perfect curry! 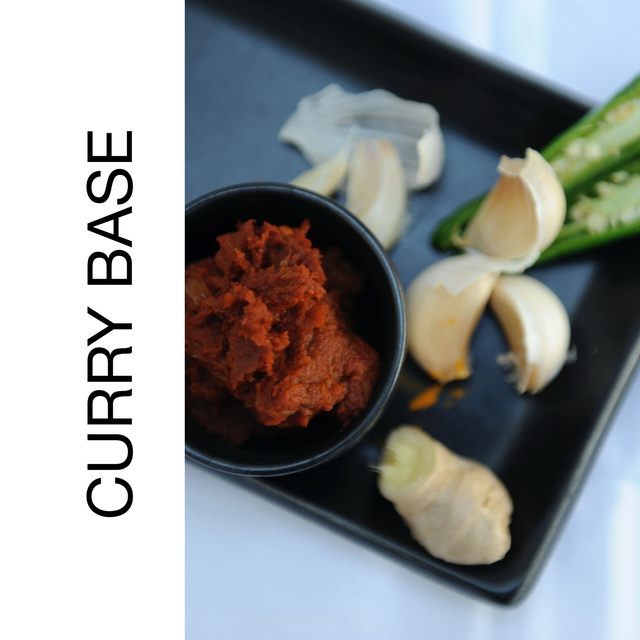 A basic guide to making simple curry bases to create a diverse range of curry dishes faster than having Indian food delivered. My business began as a hobby and has taken off. I started out doing portrait photography and was getting frustrated at not being able to display my work comprehensively. Along came Blurb and transformed all that! I have created over 250 books for customers since I began. I started out with my own photography but demand has resulted in my compiling customers' own travel photographs from all over the world, their old family photographs, birthday parties, wedding receptions, special events, creating luxurious coffee table books that will be treasured for life. In addition to photo books, I have created for clients recipe books, poetry books, books to promote business for artists and jewellers, portfolios for building contractors .... new and ever increasing areas!